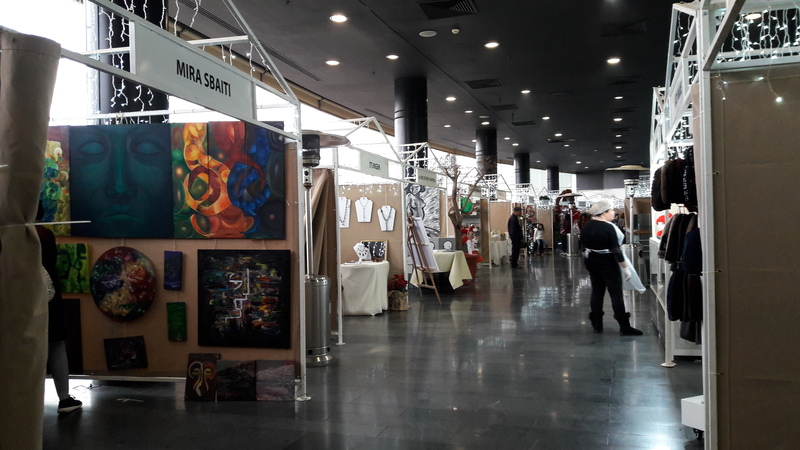 Christmas Market Oil Painting Exhibition. 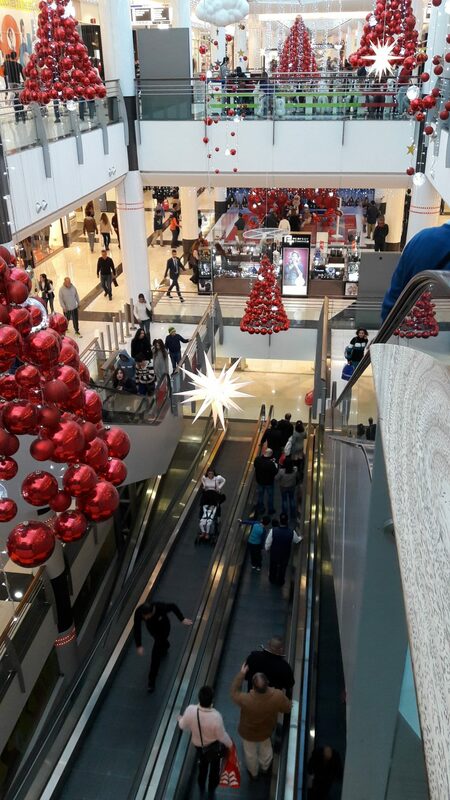 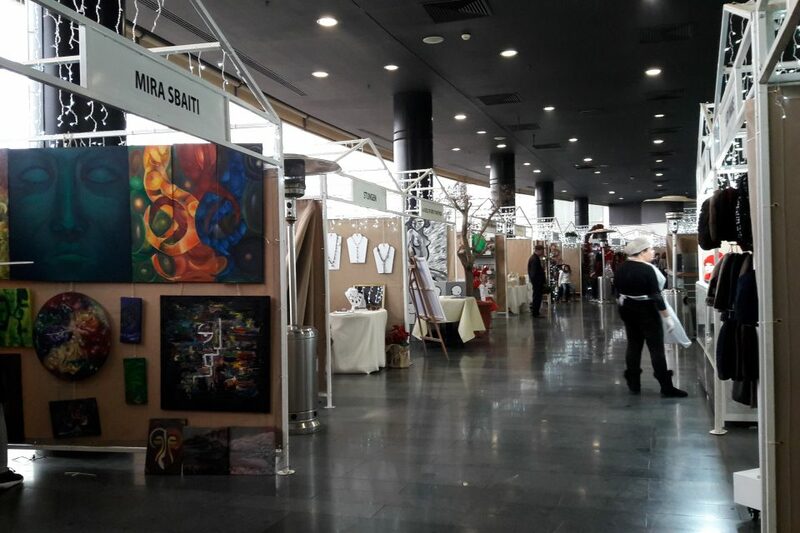 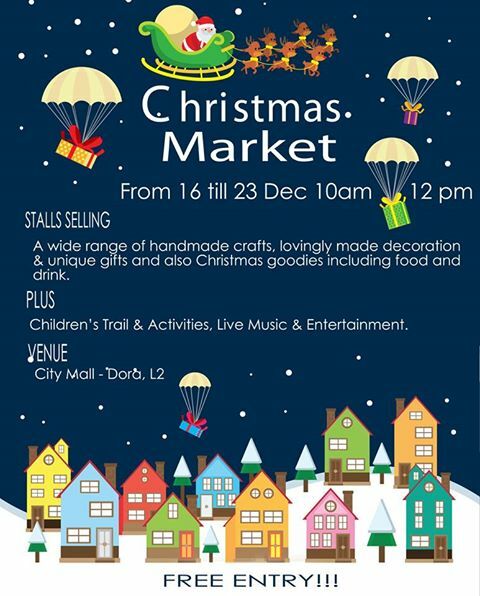 Oil Painting exhibition with CityMall Christmas Market promoting Lebanese arts and handicrafts. 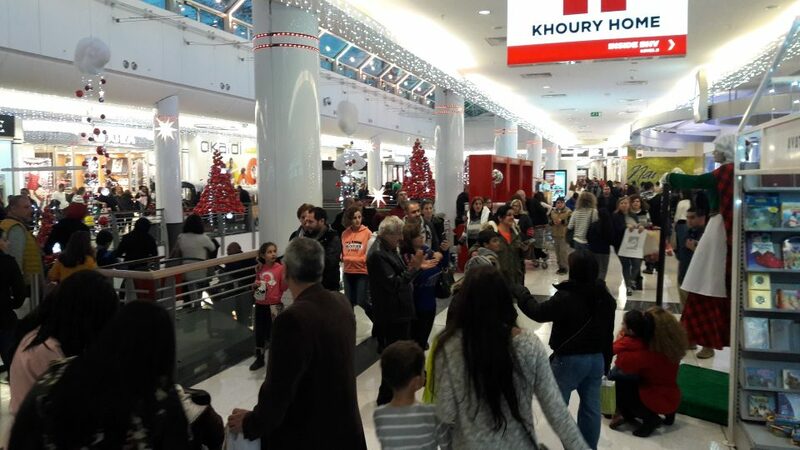 Talented Lebanese artists showcased their new designs including oil paintings, gift crafts, glassware, jewellery, home ware, pottery, ceramics, soaps and candles.